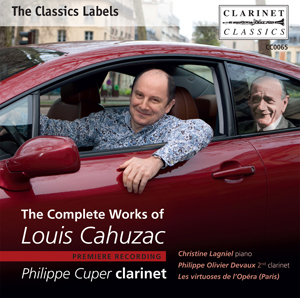 In his second CD for Clarinet Classics, the distinguished French clarinettist Philippe Cuper plays music by three French composers. 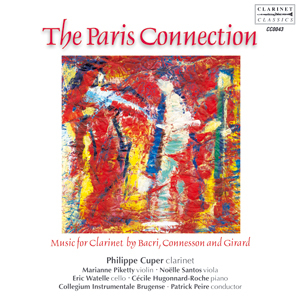 The main work is the Concerto da Camera Op.61 by Nicolas Bacri which was written for Philippe Cuper. 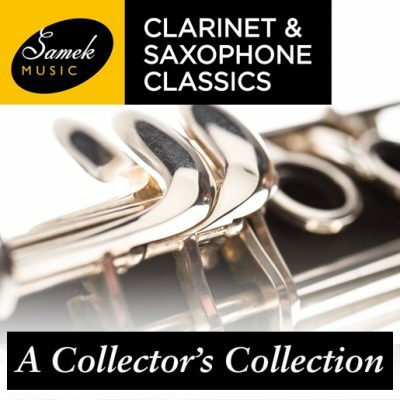 This recording was taken from the first public performance given in Ostend, Belgium in the presence of the composer. Also by Bacri – Im Volkston Op.43 ,the Divertimento Op37b and Adams Dances from American Letters Op35. 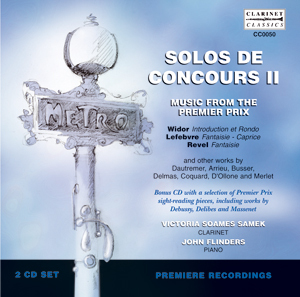 Also included on this fascinating disc of little known but intriguing are Disco toccata by Guillaume Connesson and Trio by Anthony Girard. 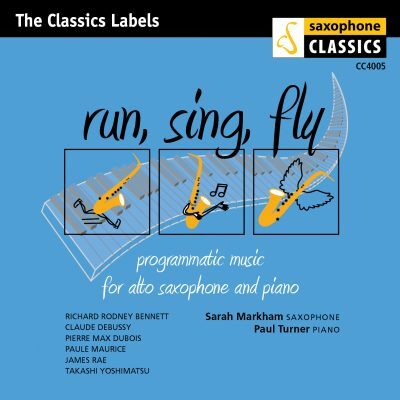 This CD brings together music by the Alternative Paris School of Composers who offer a contrast to the more avant garde style represented by Boulez and returns to a more lyrical language. An important release by the rising stars of French contemporary music, played by the works dedicatee and fellow Parisian.